Sandpoint Idaho 83864 sits on the northern most shores of Pend Oreille Lake (pronounced – Ponderay). The Long Bridge entering Sandpoint from Sagle Idaho is considered the official line of where Lake Pend Oreille turns to Pend Oreille River. 2016 Consensus estimates Sandpoint City population at approximately 7,700 of the total 83864 population of 18,450. 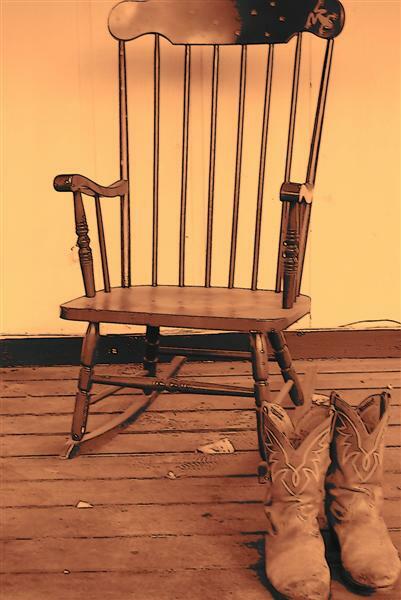 With the diversity of homes in 83864 I give Sandpoint Market Reports, researched from Selkirk MLS, based on two very basic divisions. In town Sales and Out of town Sales. What do the above figures tell us? Prices dropped 8.5% compared to September 2015. While holding steady, and actually having climbed from August 2016, it will be advantageous to keep close eye on Median prices over the next few months. This drop is specific to ‘In Town Sales’ of 83864 in that ‘Outside City Limit’ Sales substantially increased over last year (Click Here for details) With Home transactions actually having increased substantially, both August and September of 2016, over September 2015 I believe the 2015 figures to be a bit skewed from the general graph line. DOM has climbed from last year yet still remaining within reasonable time line for a sale. All indicators still show the market as a sellers market. 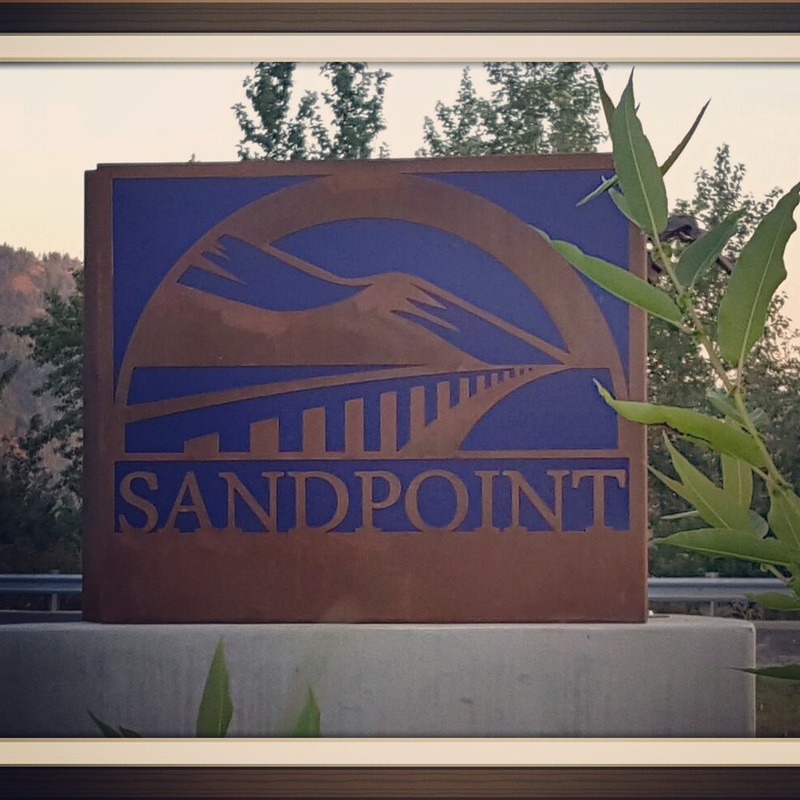 Although these broad figures are excellent for spotting trends, to best find “What your Sandpoint Idaho In Town Home is worth” you should have a Home Value Report completed specific to your home. Contact me now for your FREE No Obligation Home Value Report. 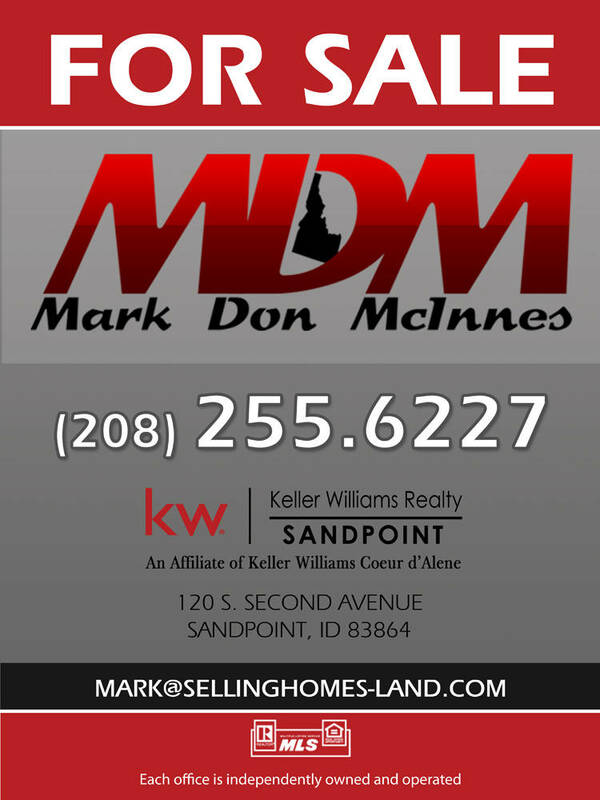 With September 1, 2016 Sandpoint Single Family In Town homes for sale at 57 there is currently just under a three month inventory available. Take into consideration as well a possible slow down, of sales, for the coming winter months. Three bedroom homes were most popular with 8 sold. Two bedroom homes were at 4, and four bedroom homes at 3, with 2 sales of 1 bedroom homes or less. While not so much variety in acreage as out of town sales, home sq. ft. held their own with variety. High at 3,262 sq. ft. and low at 368 sq. ft.